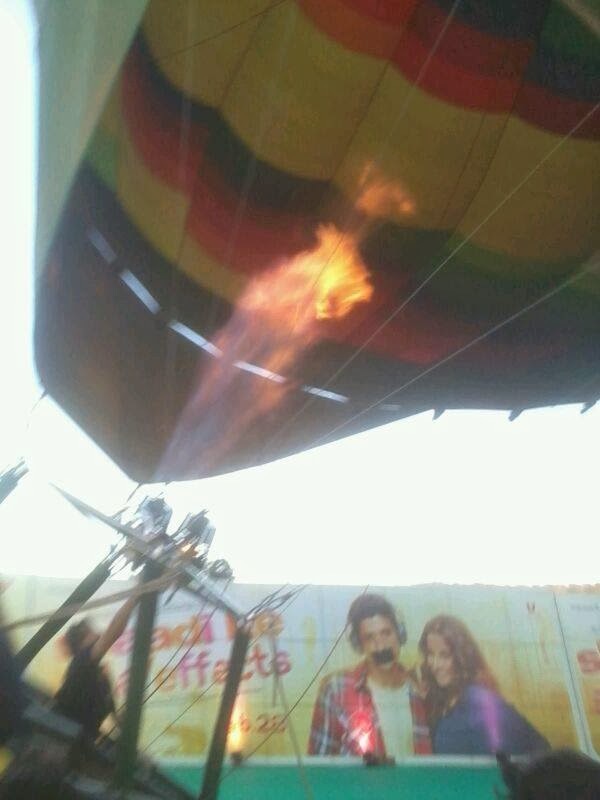 Bollywood CineTalk: EXCLUSIVE PIX; Farhan Akhtar & Vidya Balan at Hot Air Balloon Event! 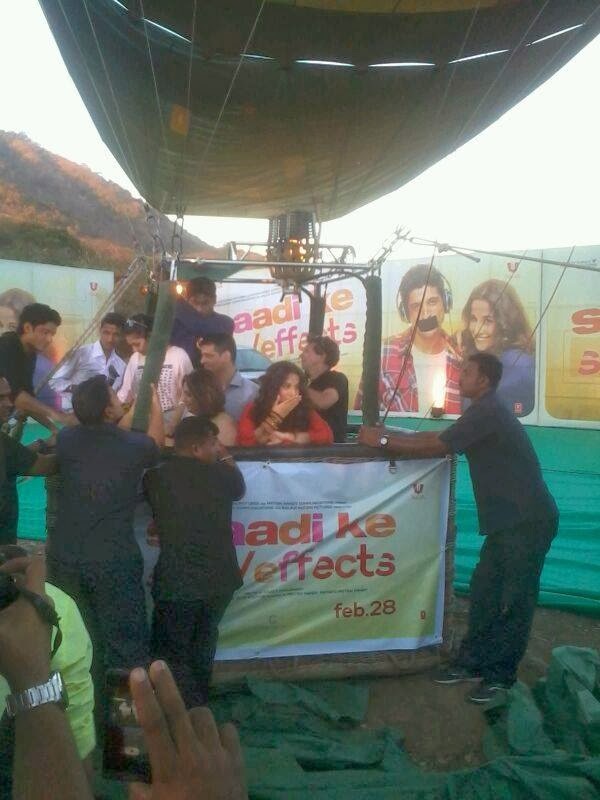 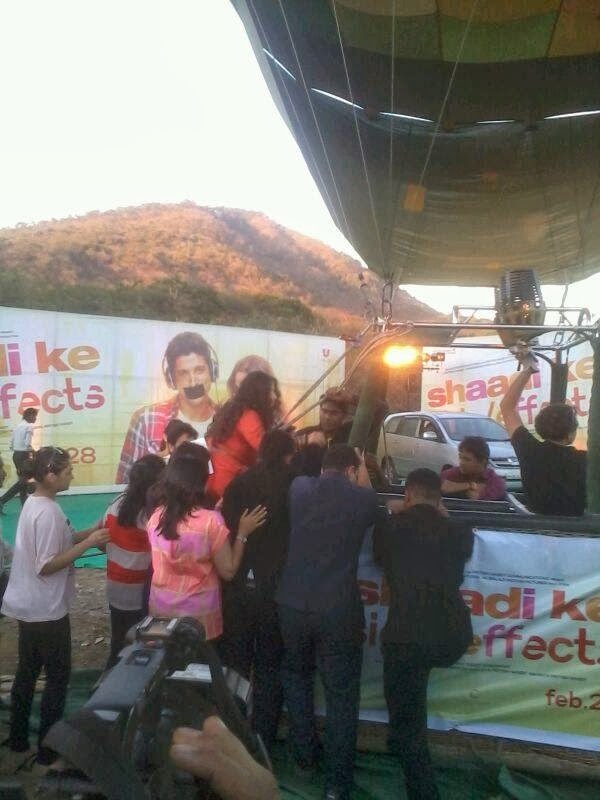 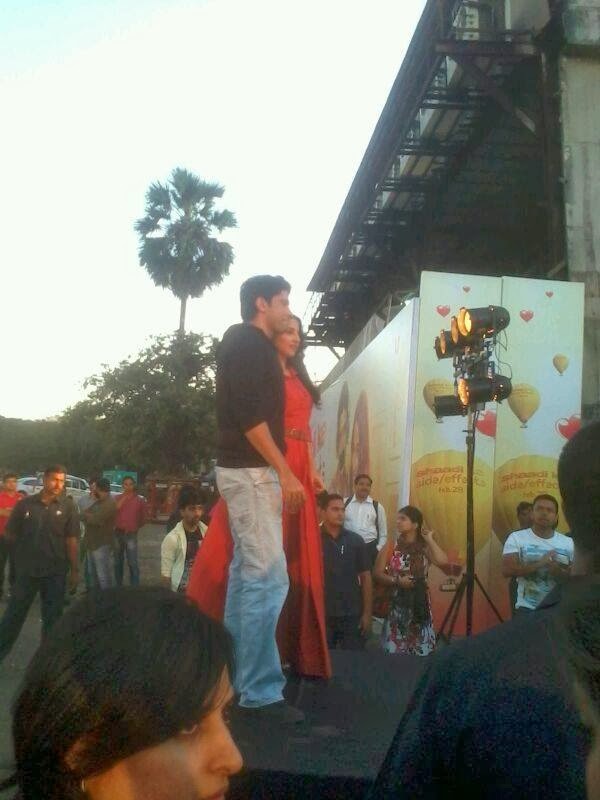 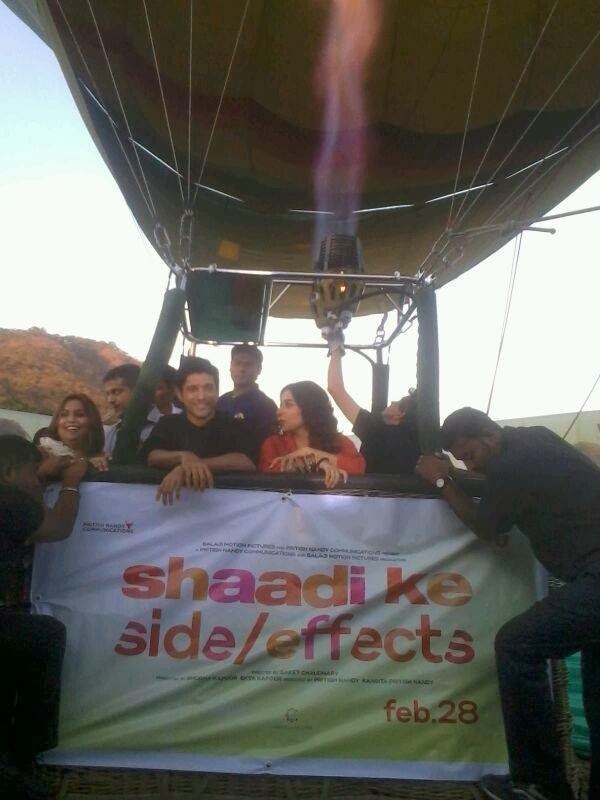 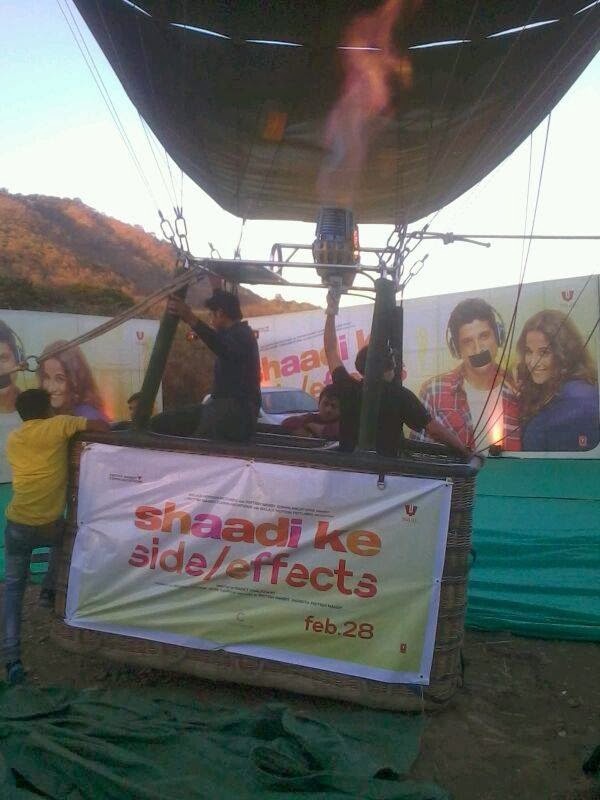 EXCLUSIVE PIX; Farhan Akhtar & Vidya Balan at Hot Air Balloon Event! 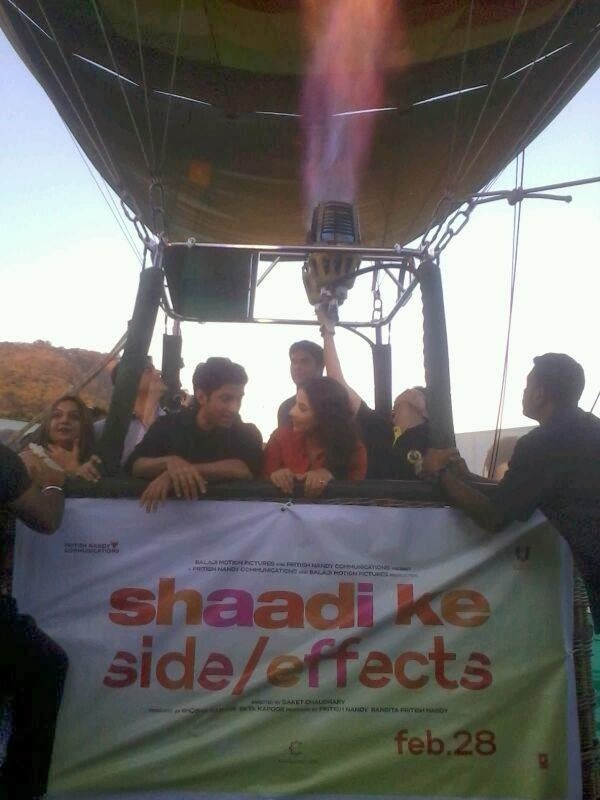 Farhan Akhtar and Vidya Balan attended Hot Air Balloon Event at Filmcity, Goregaon to promote their upcoming movie 'Shaadi Ke Side Effects'. 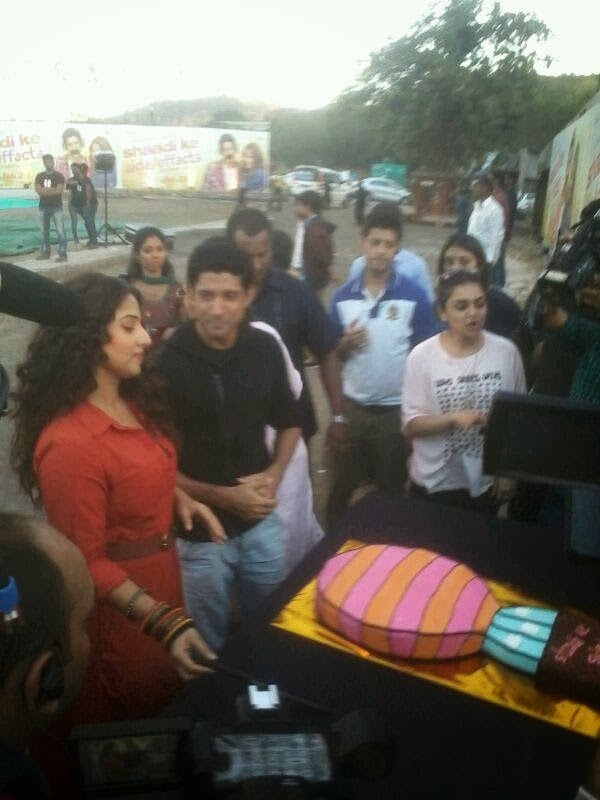 The film is directed by Saket Chaudhary and features Farhan Akhtar, Vidya Balan, Ram Kapoor, Vir Das and Hariharan. 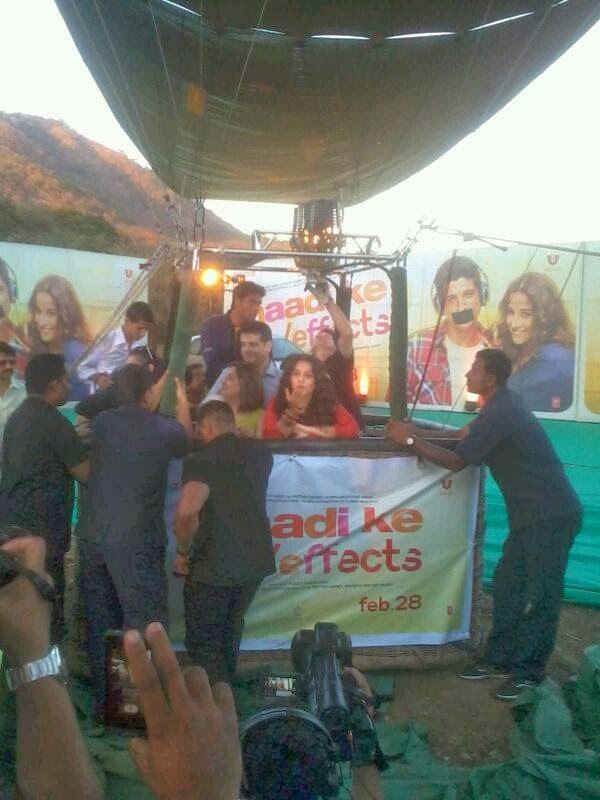 The film is produced by Balaji Motion Pictures and Pritish Nandy Communications. 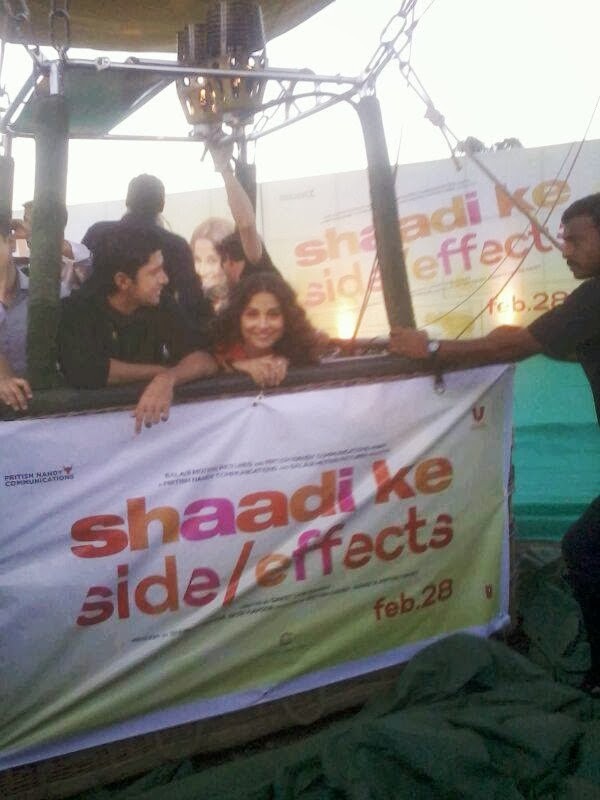 The film is scheduled for release on 28 February 2014.